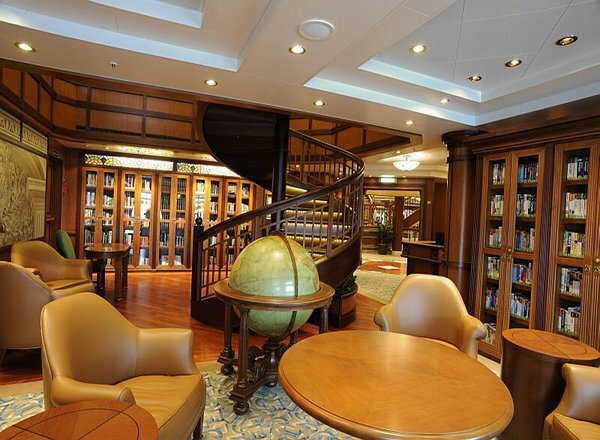 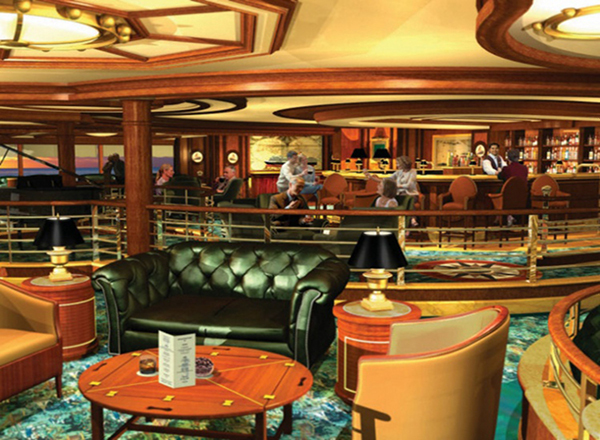 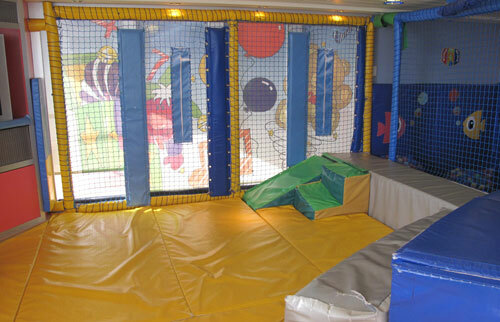 Deck 10 features the Commodore Club, The Admiral's Lounge, Churchill's Cigar Lounge, Hemispheres, The Play Zone, The Zone, and outdoor areas for both children and teens. 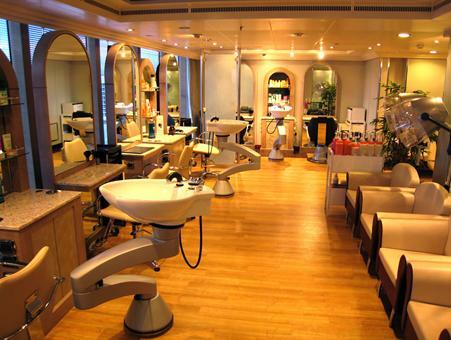 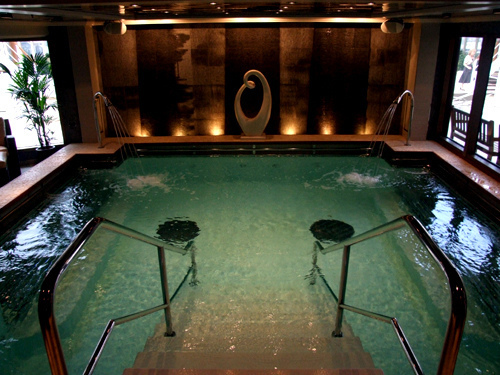 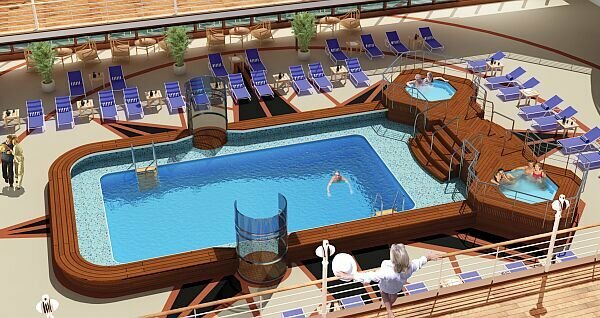 Deck 9 features the Cunard Royal Spa and Fitness Centre, hair salon, hydropool, Pavilion Pool, Winter Garden, Lido restaurant, and Lido Pool. 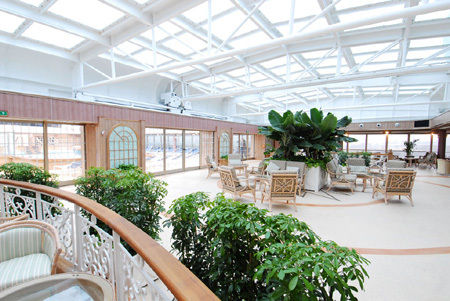 Deck 8 features staterooms in categories Q6, Q5, Q3, P1, A2, A1, D3 and D1. 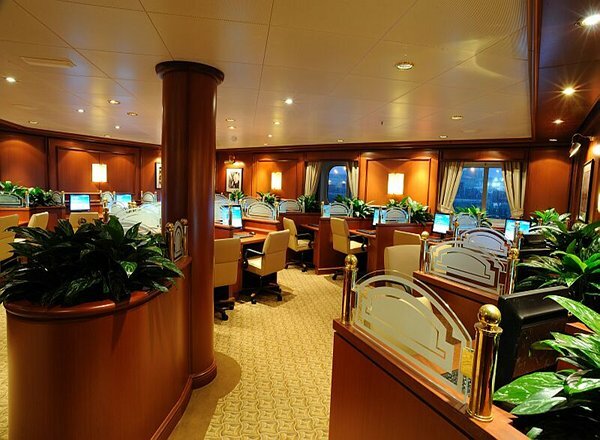 Deck 7 features staterooms in categories Q4, Q2, Q1, P2, P1, A3, A2 and D4. 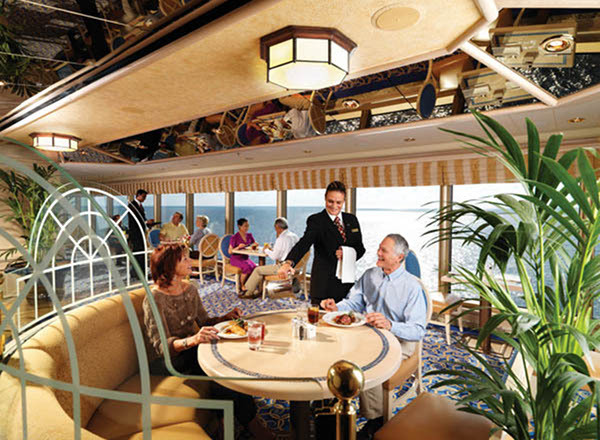 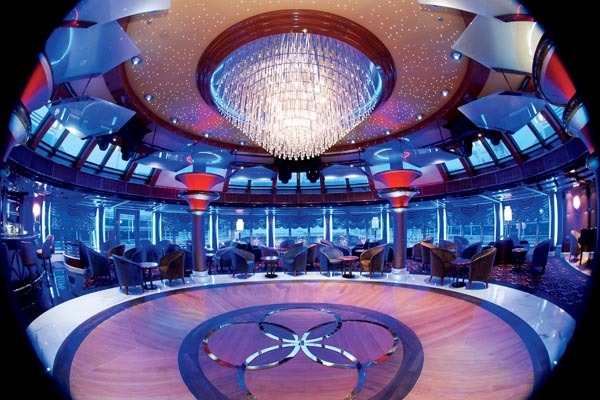 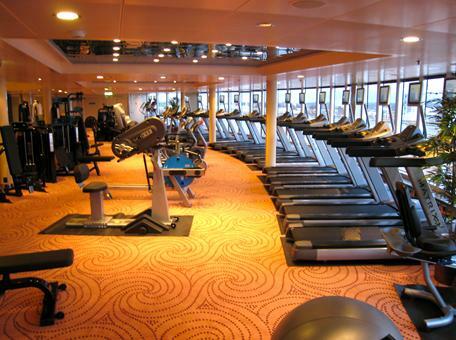 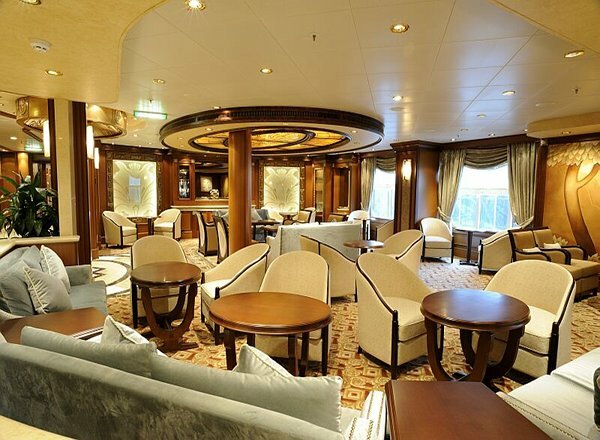 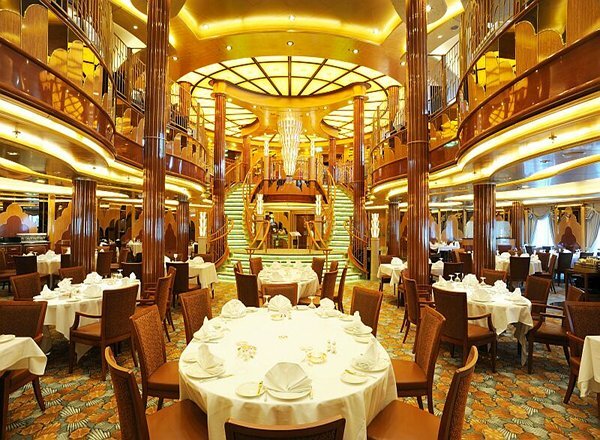 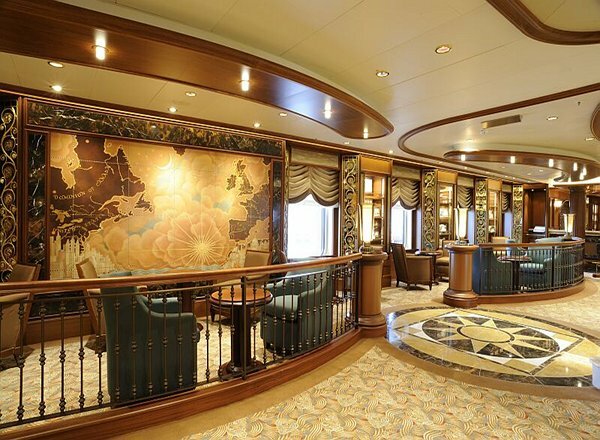 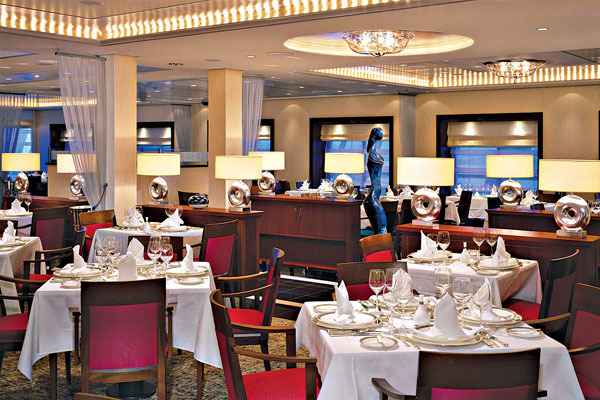 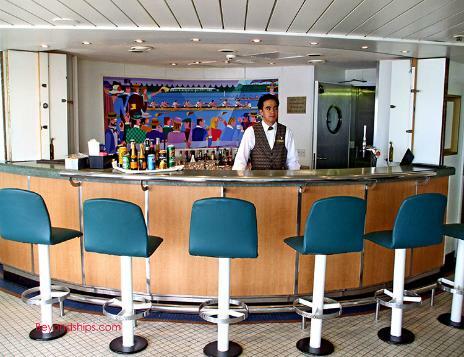 Deck 5 features staterooms in categories Q6, Q5, Q3, P2, P1, A6, A5, A4 and D6. 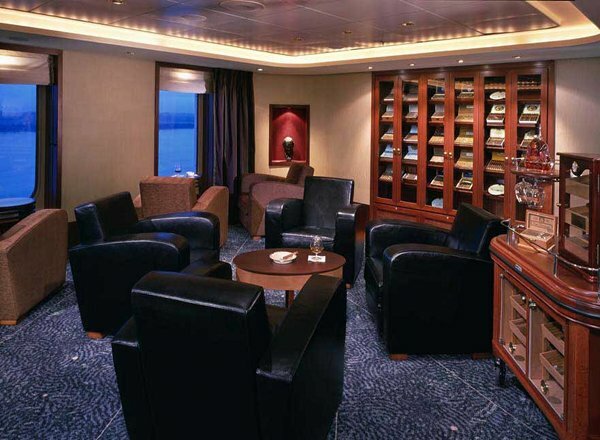 Deck 4 features staterooms in categories Q7, Q5, Q3, P4, P3, A7, A6, A5, A4, C5, C4, D8 and D7. 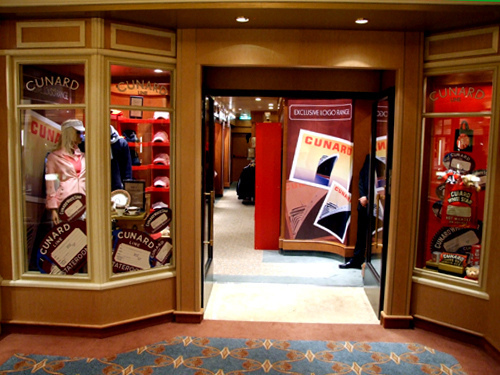 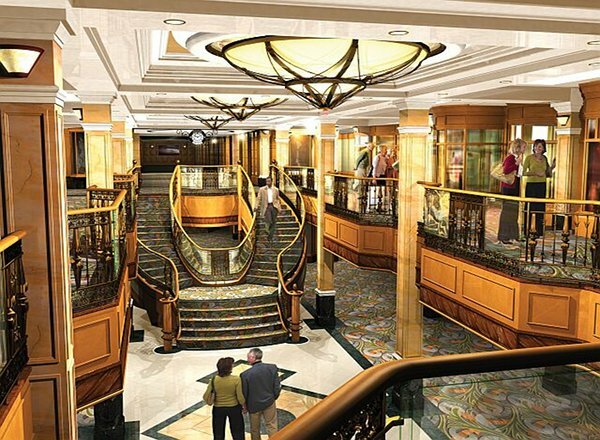 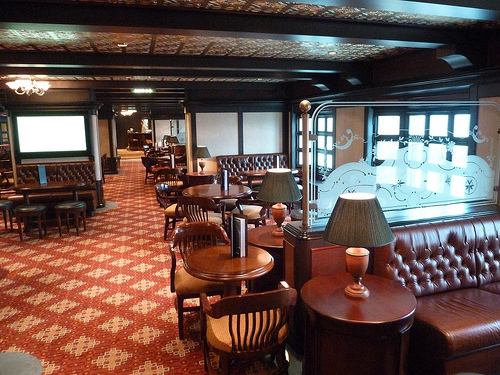 Deck 3 features the upper level of the Royal Court Theatre, shopping at the Royal Arcade, Art Gallery, Library, Cunnardia Gallery, the Alcove, card room, Midships Lounge, and the upper level of the Britannia Restaurant. 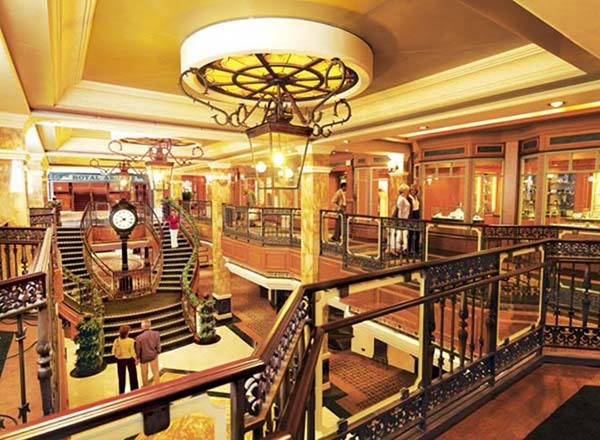 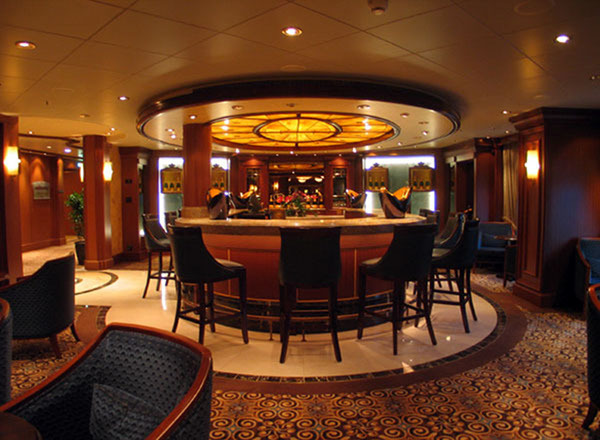 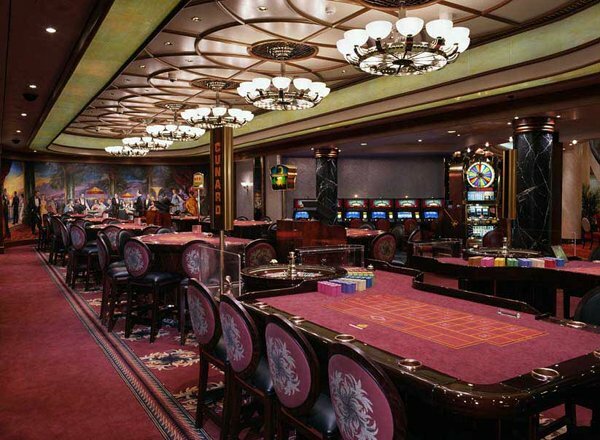 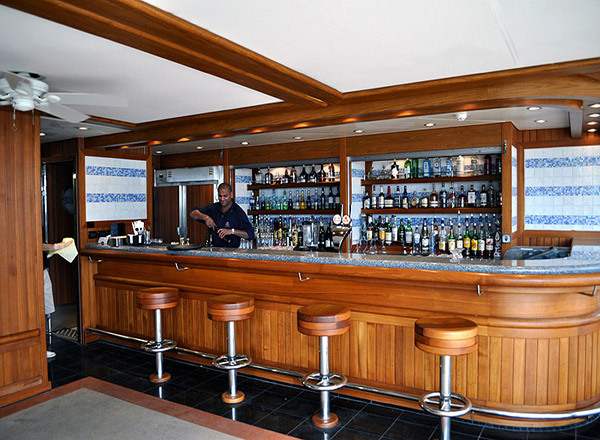 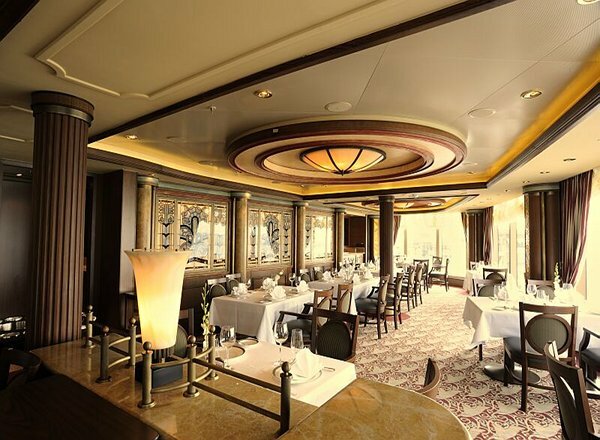 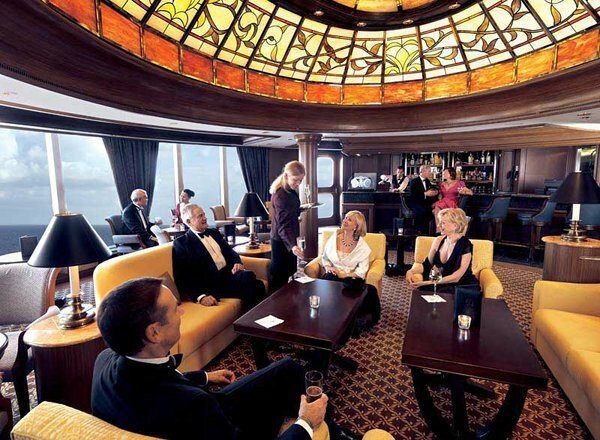 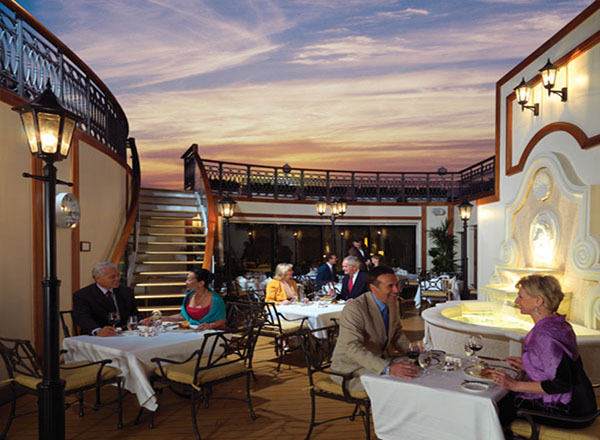 Deck 2 features the mezzanine level of the Royal Court Theatre, Empire Casino, Golden Lion, Queens Room, Queen's Arcade, Cunardia, library, Champagne Bar, Todd English, Cafe Carinthia, Chart Room, and the lower level of the Britannia Restaurant. 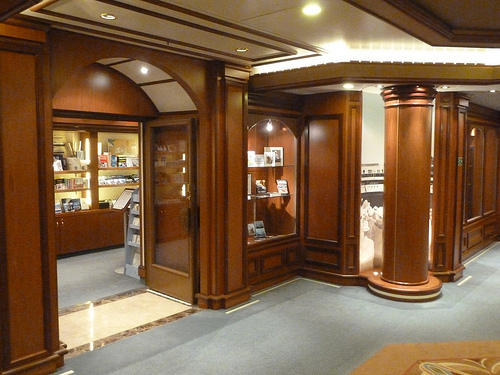 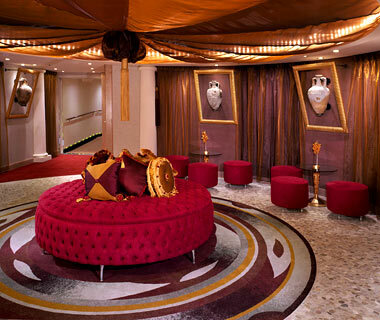 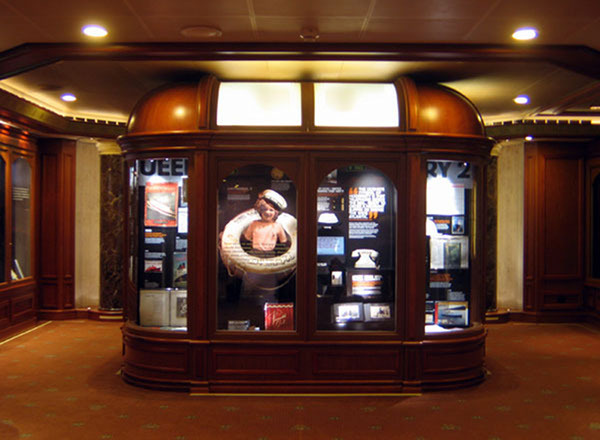 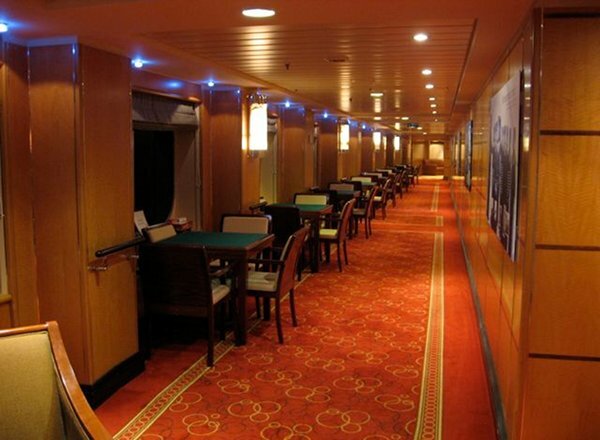 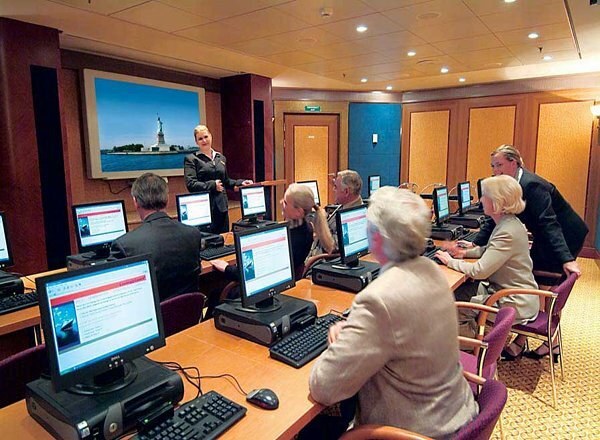 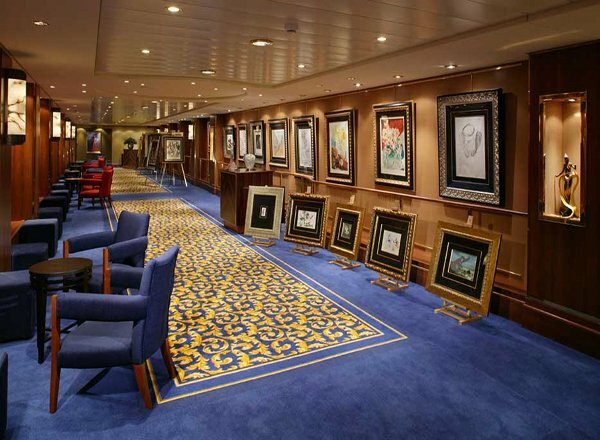 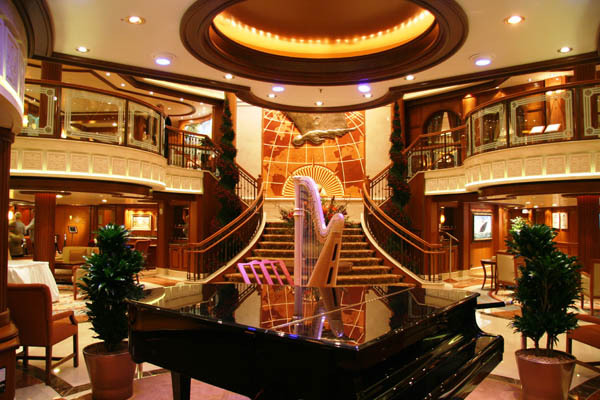 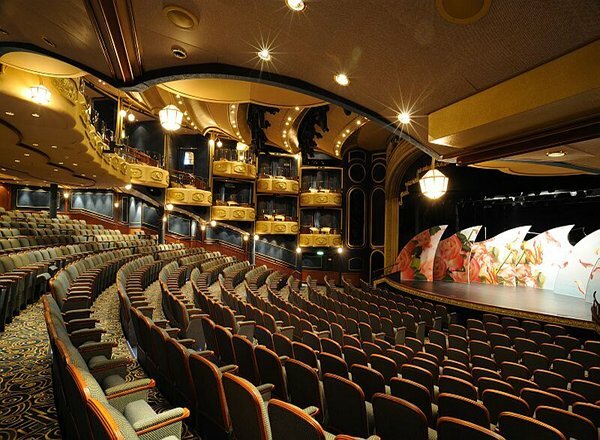 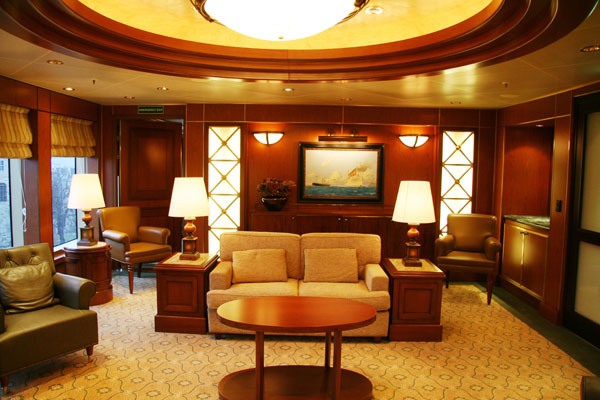 Deck 1 features staterooms in categories C1, C2, C3, and D2, as well as the lower level of the Royal Court Theatre, the Grand Lobby, Internet Centre, tour office and the purser's office. 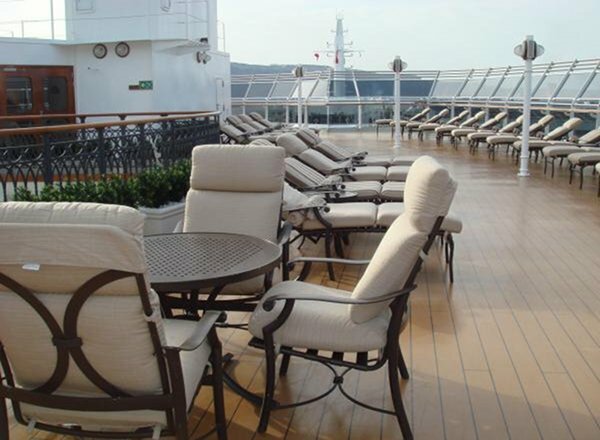 On QM2, 3rd & 4th Berth is Double Sofa Bed. 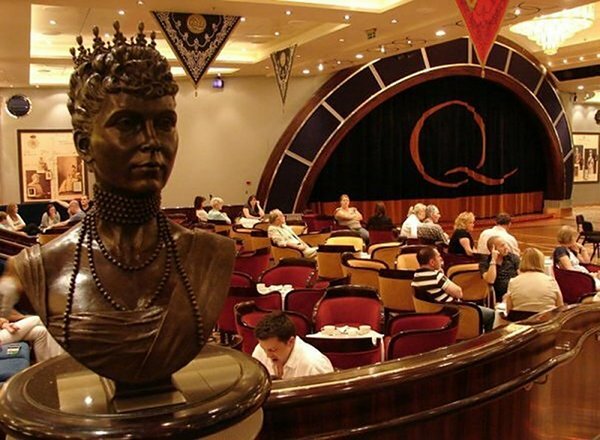 On QE and QV, indicates metal-fronted balconies. 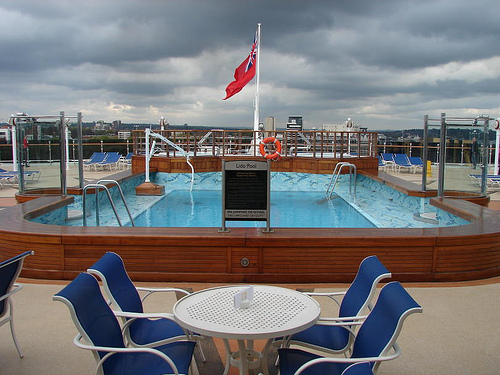 On QM2, 3rd & 4th Berths Are 2 Upper Beds. 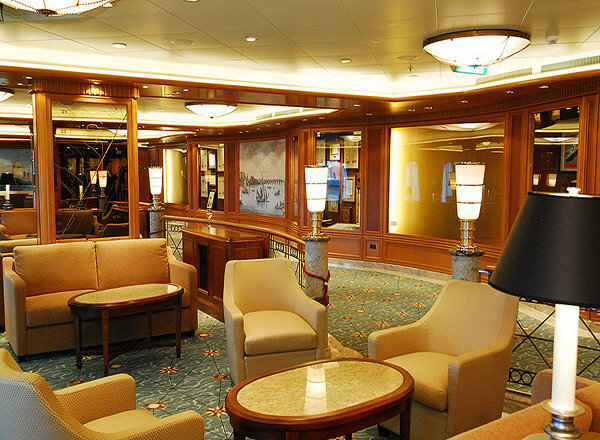 On QE and QV, indicates staterooms with views obstructed by lifeboats.